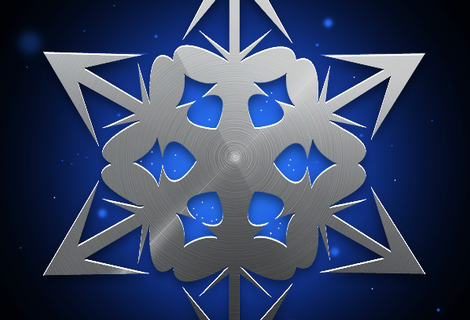 iH8Sn0w has released Sn0wbreeze 2.4b1, and the Windows jailbreak tool will now jailbreak iOS 4.3.1. There’s already been a tethered jailbreak for 4.3.1 uncovered in PwnageTool, and both available jailbreaks are still tethered. Sn0wbreeze is now the more stable option for jailbreak iOS 4.3.1, but there is still no untethered solution available. Jailbreak devs are working hard to release an official untethered jailbreak for the latest version of iOS, but there is no exact ETA set. 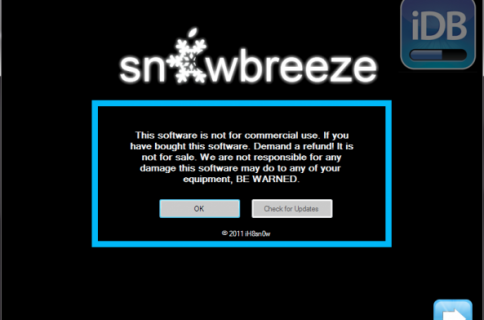 We recommend holding off on the latest Sn0wbreeze beta until an untethered solution is available. If you’re still itchy to jailbreak 4.3.1, RedmondPie has put together a tutorial on how to jailbreak iOS 4.3.1.
iOS 4.3.1 is now supported. •	iPhone 3GS users can upgrade to 06.15.00 baseband now under Unlocks section in Expert. If you want to keep your unlock, make sure your baseband is compatible with the latest beta of Sn0wbreeze. You can download the latest beta here. The developer’s page contains the release notes. Let us know if you decide to give Sn0wbreeze 2.4b1 a try. Are you holding out for an untethered jailbreak?